If you happen to be around Belltown, visit this restaurant. If you're a Japanese cuisine lover, come here. Find mouthwatering salmon nigiri, albacore and scallops on the menu. 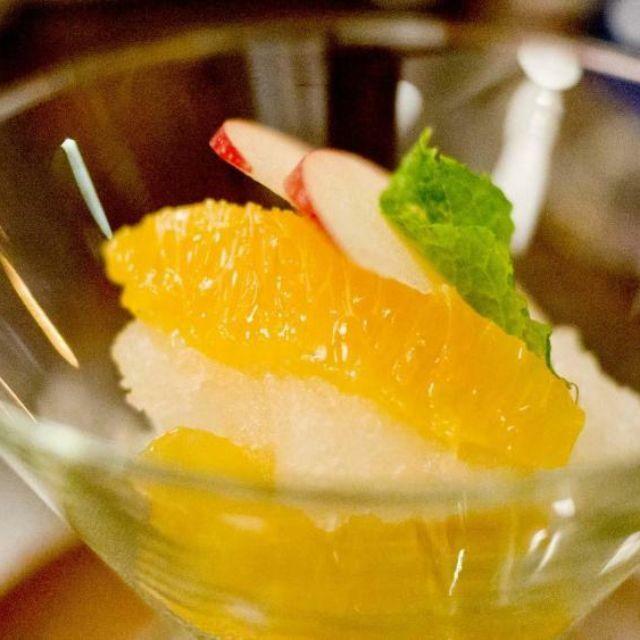 At Shiro’s Sushi Restaurant, guests may order tasty green tea ice cream, alivenci and flans. Get your meal started with good wine, beer or bitter. Most likely, you'll come back to this place later to degust great americano, iced green tea or japanese tea. This spot is well known for its great service and friendly staff, that is always ready to help you. In accordance with the guests' opinions, prices are attractive. There is a comfortable atmosphere and spectacular decor at this restaurant. 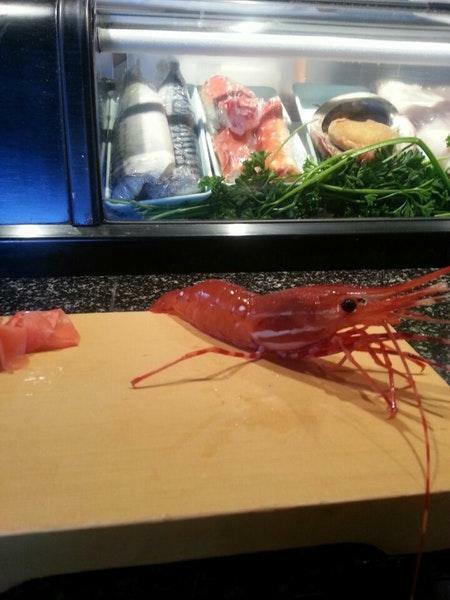 Frommer's experts recommend Shiro’s Sushi Restaurant, because they granted it 3 stars. I taken my girl friend to Shiro's in her birthday. 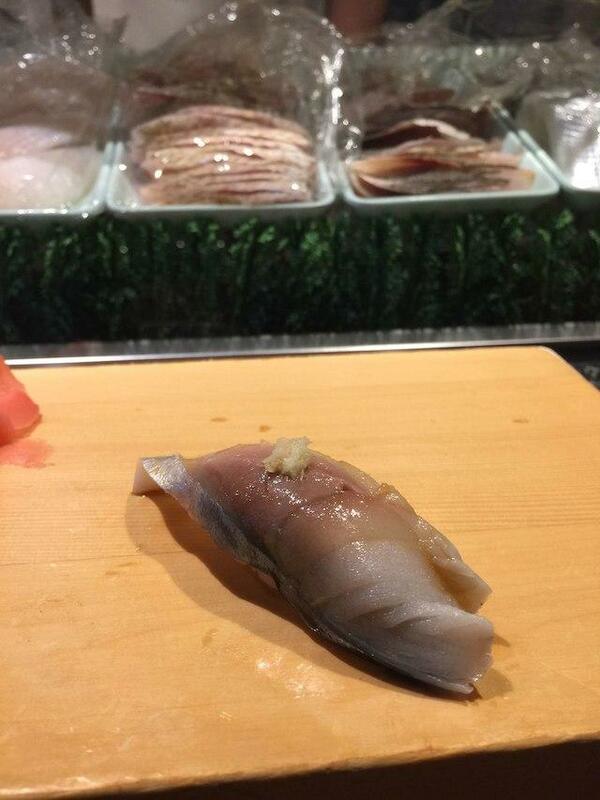 The sashimi is fresh and so delicious. 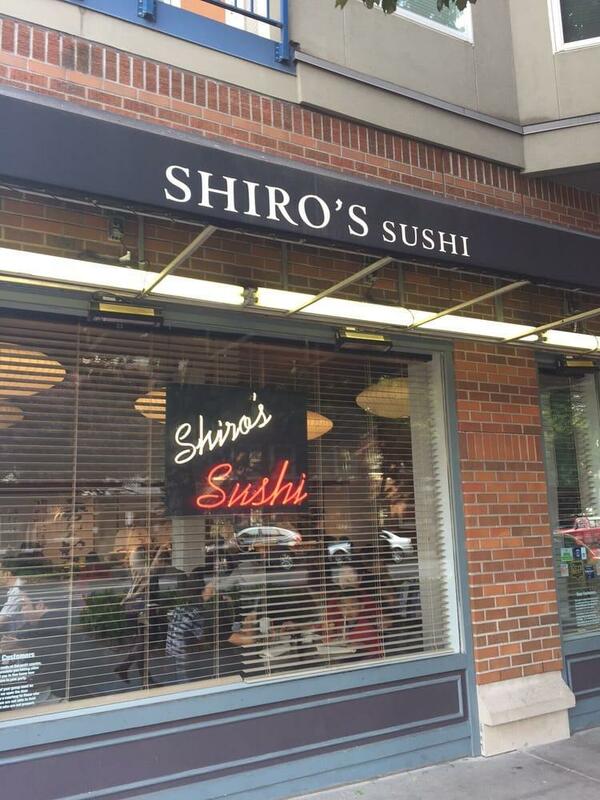 I recommend Shiro's. I will come to here next time. My all time favorite sushi place in Seattle!!! I've been spoiled... i can't eat any other sushi at other places because once you taste the goodness you can't go back! I still haven't found a place comparable out of state to Shiro's. Always get their early so you're guaranteed a spot at the bar for the omakase experience! Did the 6 course meal and learned sooo much about the parts of fish and their different flavors.